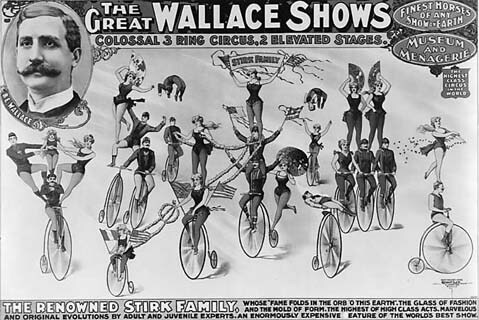 1835: The first large outdoor poster in America debuted in New York when Jared Bell printed one for a circus. 1900: A standardized billboard structure created in the U.S. ushered in a boom of national billboard campaigns. Big advertisers such as Palmolive, Kellogg and Coca-Cola began mass-producing outdoor messages from coast to coast. 1970s: Billboard companies commissioned research on the creation of messages by computer. Ultimately, this led to computer painting on vinyl. 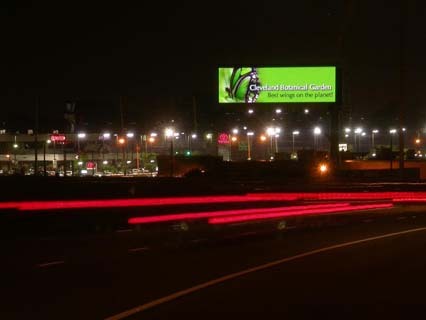 1990s: Digital technology allowed computer-painted outdoor advertising to replace hand-painted boards. 2005: The first digital boards were installed. visit: http://www.arizonabillboardcompany.com for more info!